We are ready for a change in seasons! and PICK A DAISY by Diba True is our first choice in a transition shoe from our Spring 2018 Collection. When you need the comfort of a sneaker with a bit of an edge, your top pick will be the PICK A DAISY shoe. The brushed metallic leather finish, convenient midfoot gore, and padded insole create a fresh take on the classic slip-on silhouette. Wear these shoes to dress up casual looks, or to give a relaxed feel to dressier outfits. Your options are endless with PICK A DAISY. Shown here in a boho chic look that's perfect for Spring. 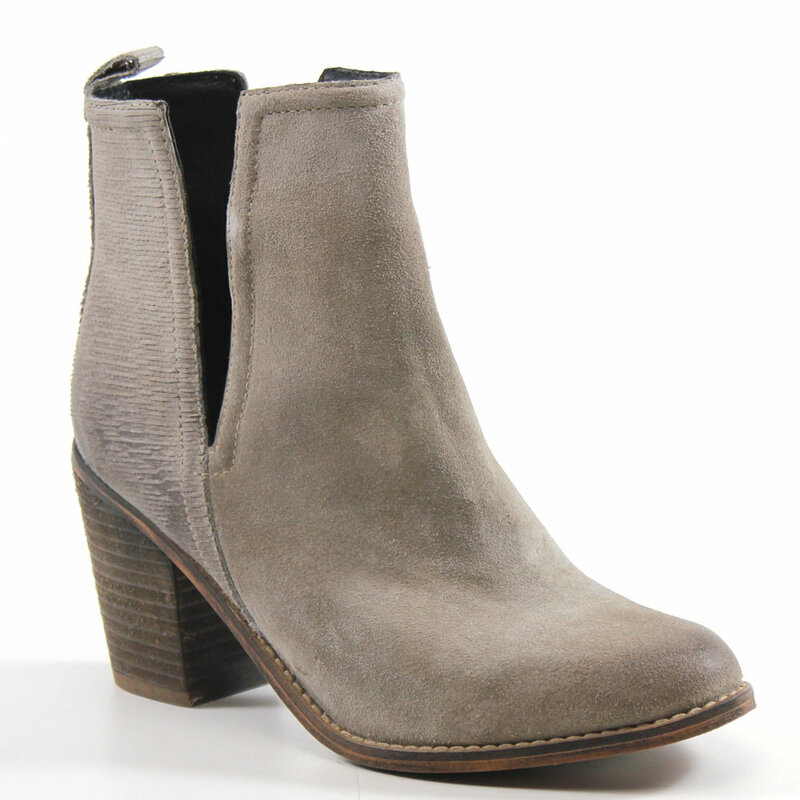 This shoe pairs well with denim, shorts, and skirts giving casual cuteness all year long. Let you street style shine in PICK A DAISY by Diba True. High flying style. Last year, one of our most beloved sandals was the KITE TAIL. 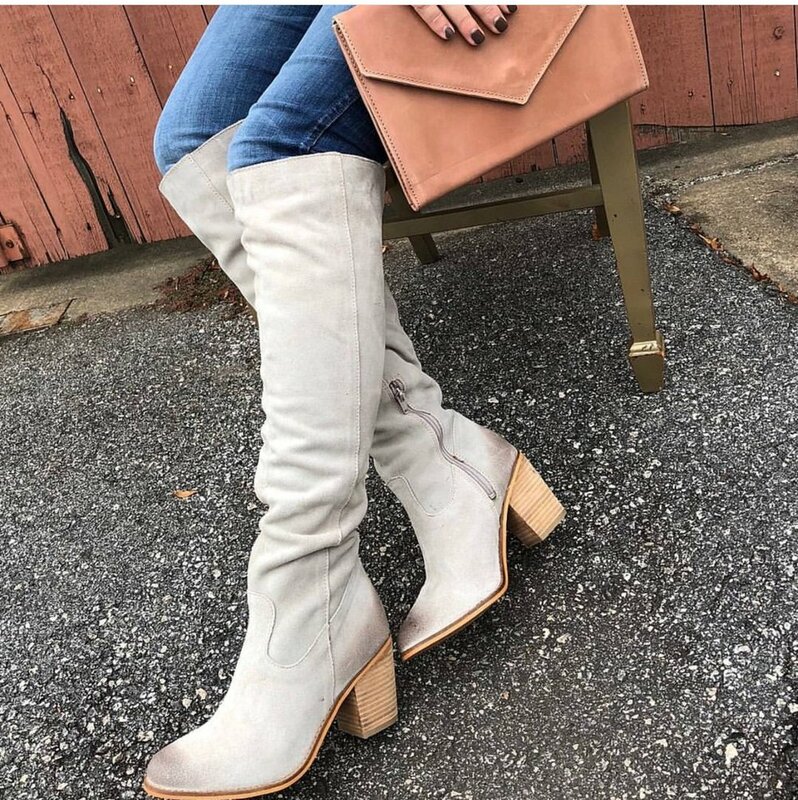 Constructed with a covered heel that is offset by ankle cutouts and an open toe, buyers and customers loved the boho-inspired silhouette. The modest 1.5-inch heel allowed the wearer to comfortably take part in warm weather activities. This season, we took the style to new heights by adding on-trend metallic leather hues and a zany leopard pattern. Whether paired with shorts, jeans, or a skirt, these shoes let your look soar! 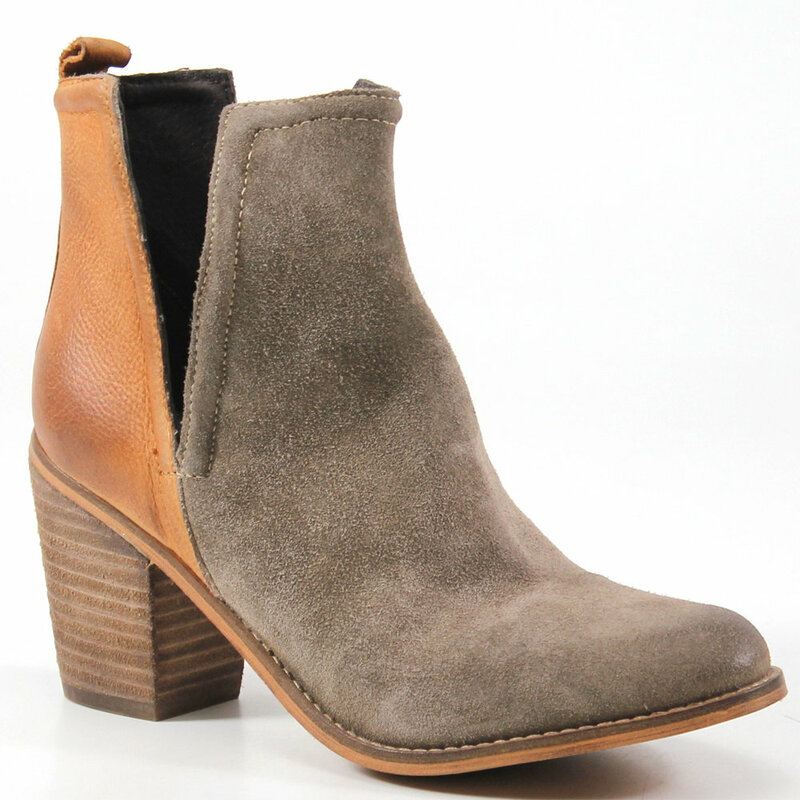 What's a road trip to the desert without a sturdy, distressed pair of booties? Lifestyle blogger Lina of Life With Lina was sure to pack her Diba True PLEN TEE booties when she visited Barstow, California. Stationed between the Mojave Desert and the San Bernadino Mountains, she got some amazing photos. Thanks for taking us along on your travels, Lina. We are digging flirty dresses with booties for spring. Here are some of our faves from boutiques across the country on Instagram. @shopwillowtree put the In The Books booties with an army green shirtdress. Definitely a fashion "do." 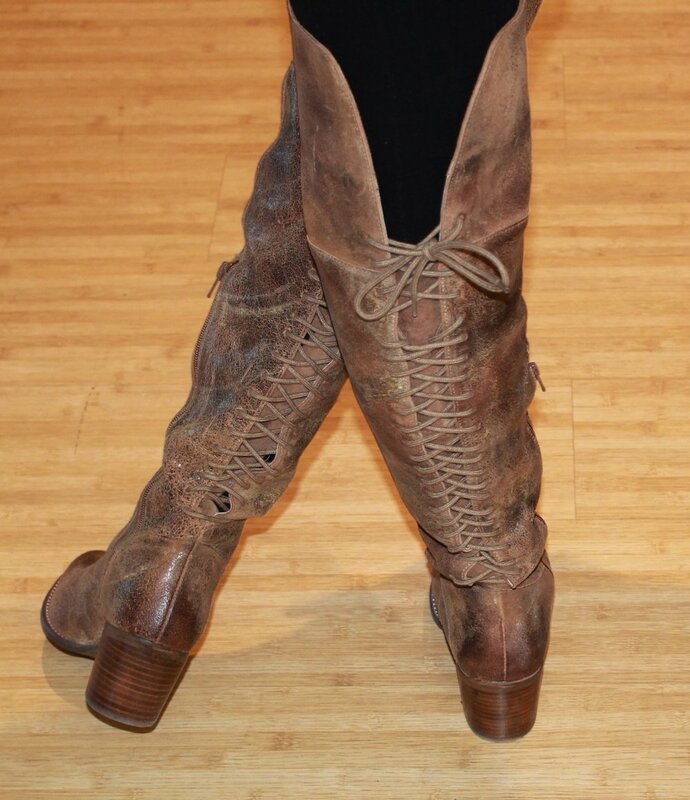 The femininity of floral prints gets an edge with the Jamma Jam boots, courtesy of @materialgirlsms. 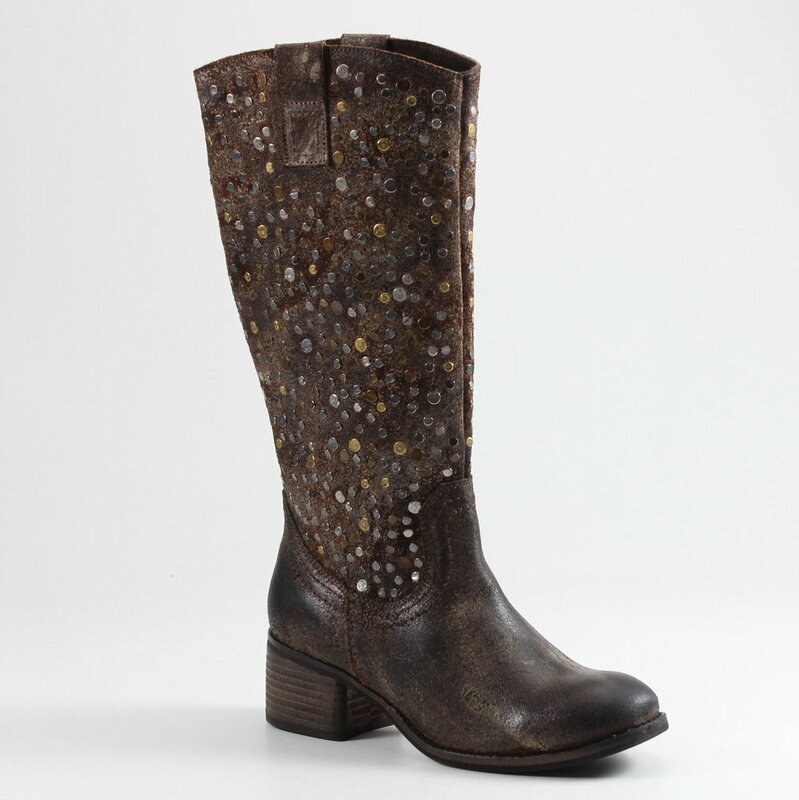 As @damselfly_boz points out, denim and florals are the perfect combo - especially with the Rainy Nights boots. We know many of you are gearing up for the apparel and footwear extravaganza known as FN Platform and MAGIC in Las Vegas, NV. We sure are, and we hope you can stop by and say hello. We'll be at Booth #81641 at Platform and Booth #75806 at MAGIC. The Diba True DAY CAMP is in session, and so far it's sizzling on social media. We especially love these photos by @shopgypsyhill, @theloft_1, and @shoppursona. "You have enough shoes," said no woman, ever. Regardless of her personal style, few women have escaped the clutches of a footwear craving. But most people have limits on the amount of shoes they can own at any given time. The PLEN TEE booties are the perfect antidote for the "I-have-nothing-to-wear-so-I-need-new-shoes" feeling. 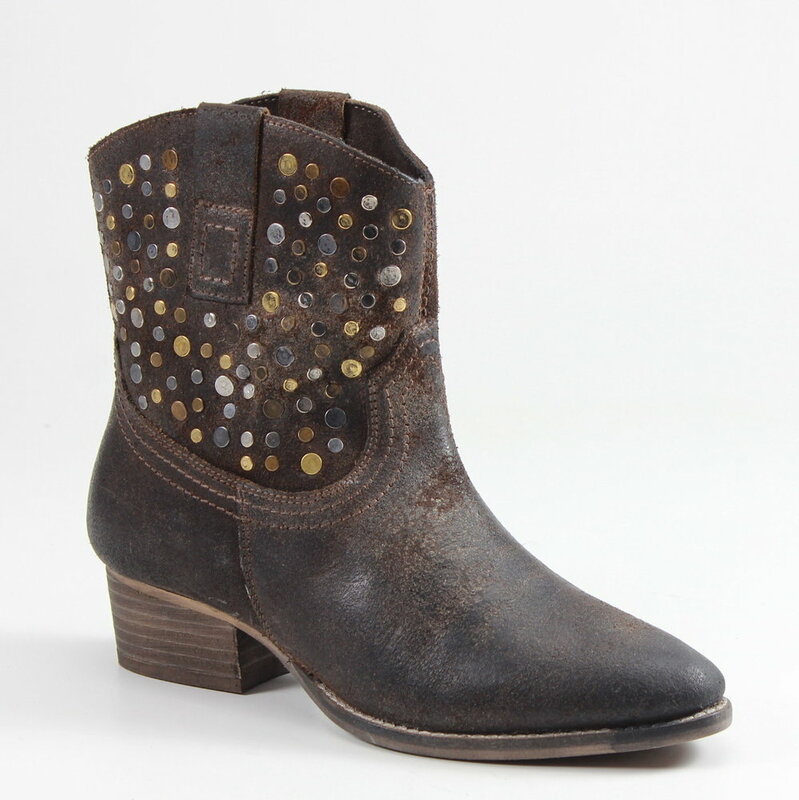 Crafted with Western-inspired flair, these versatile boots have been a favorite of customers and retailers for years. 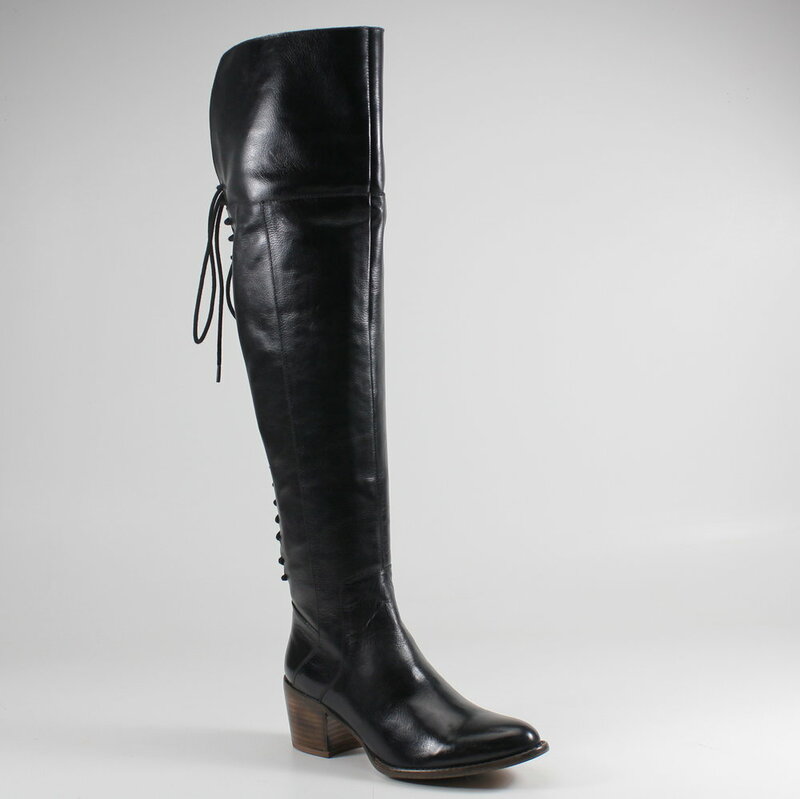 The sleek silhouette elevates countless outfits, while the comfortable feel allows all-day wear. This season, we added fun new colors that provide even more styling options - making this a must-have shoe for any woman's collection. 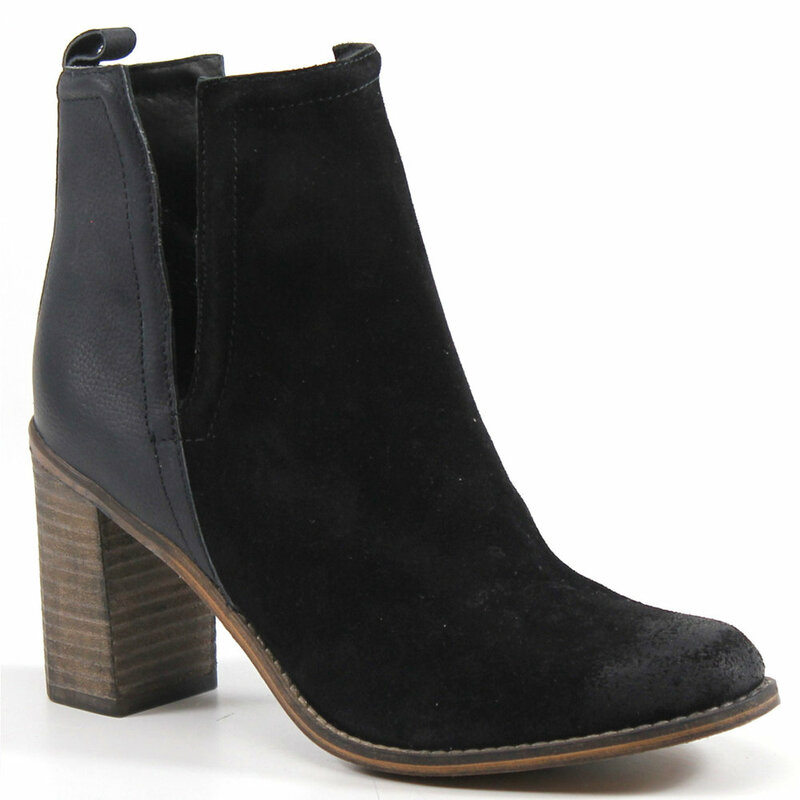 Another longtime Diba True fave is the WEST HAVEN boot. 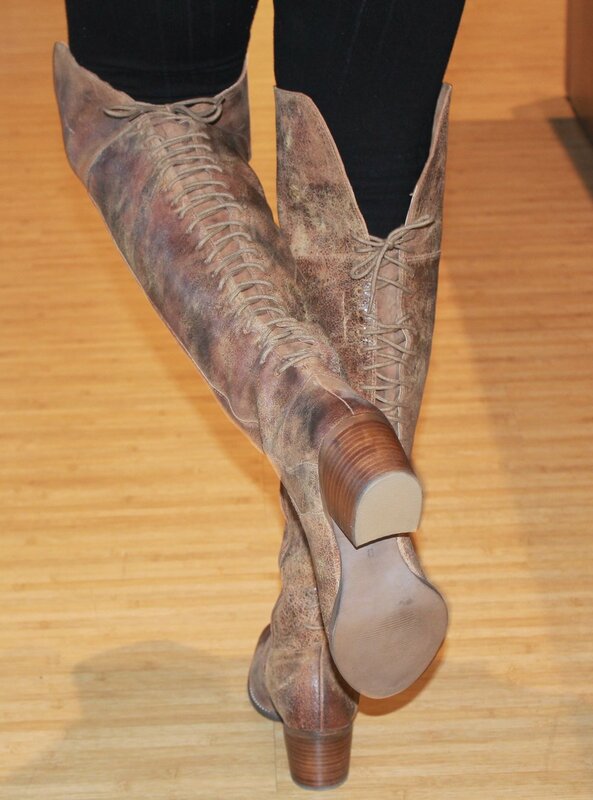 New York City-based freelance writer and stylist Cait highlighted the boots on her ARTicles of Clothing blog. In a series on transitional Fall fashion, she gave readers tips on enhancing their wardrobes with a few key pieces. 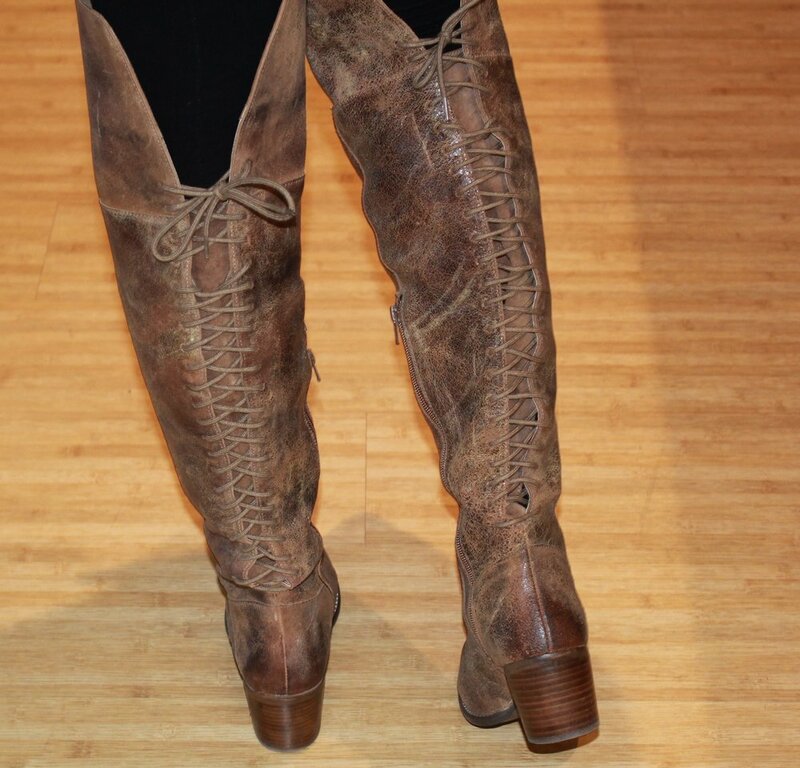 We are so pleased that she included our shoes as part of a "quintessential fall look." 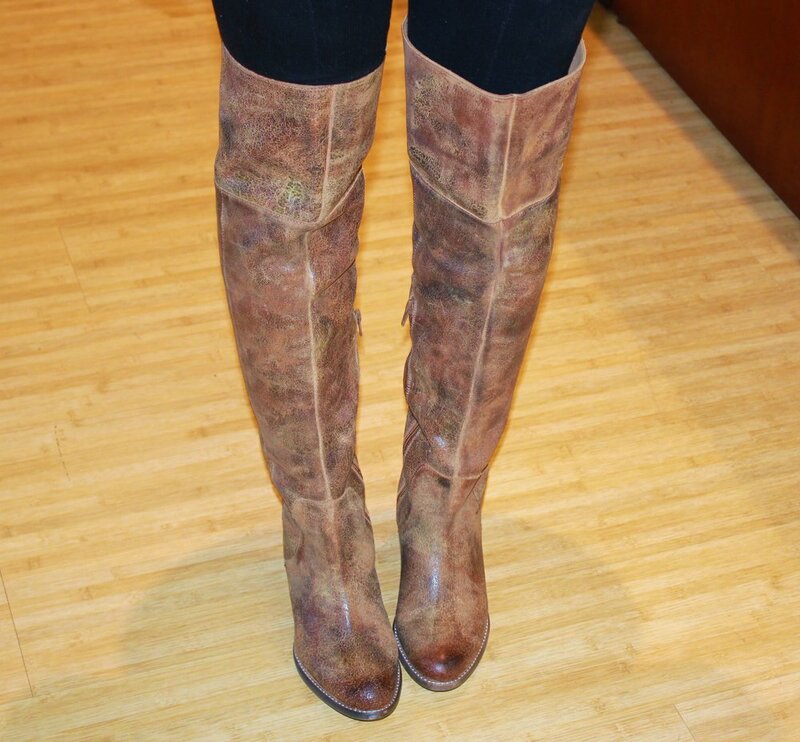 Short boots made a big impression on our Instagram and Facebook feeds. Hello, Fall. Meet Jilly Ann. She is destined for shoe stardom, with her braided fringe accents, almond toe, and stacked heel. Buyers and customers are already clamoring for her attention, and she is only too happy to oblige. 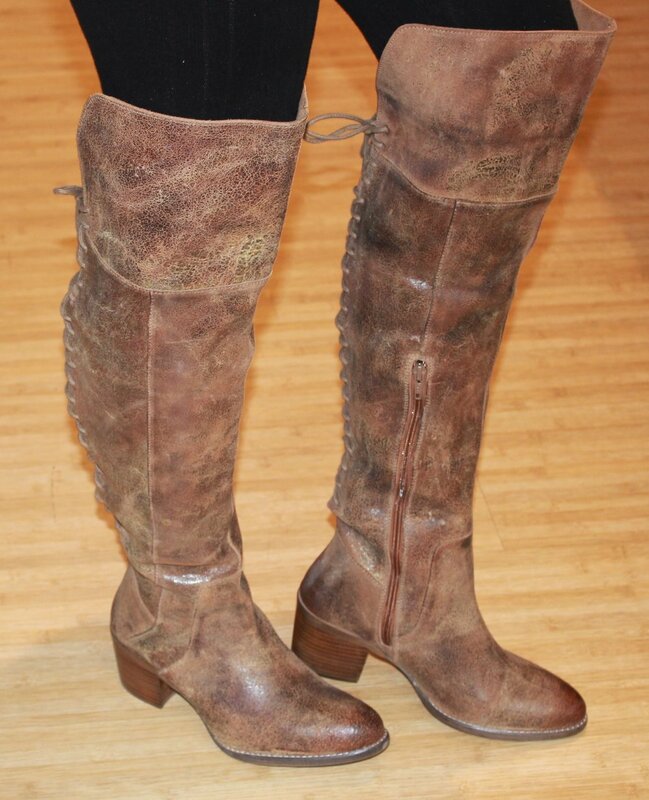 With a silhouette tailor-made for boho chic ensembles, Jilly Ann is versatile and comfortable. 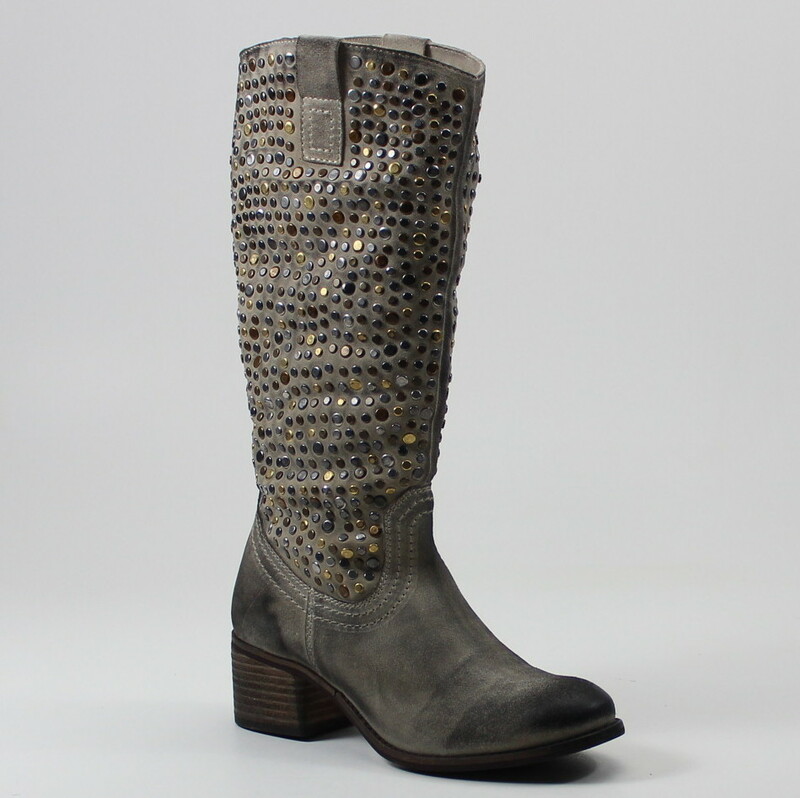 Whether she's paired with jeans or a flirty dress, this boot provides a fun yet sophisticated finishing touch. Since 2004, Uptown Magazine has been one of the premier lifestyle magazines in St. Louis, MO. Geared towards upscale readers, the magazine prides itself on highlighting chic designer fashion. Uptown featured the Diba True I Conic fringe booties in the September/October 2016 issue in a feature on Fall Boot Trends. 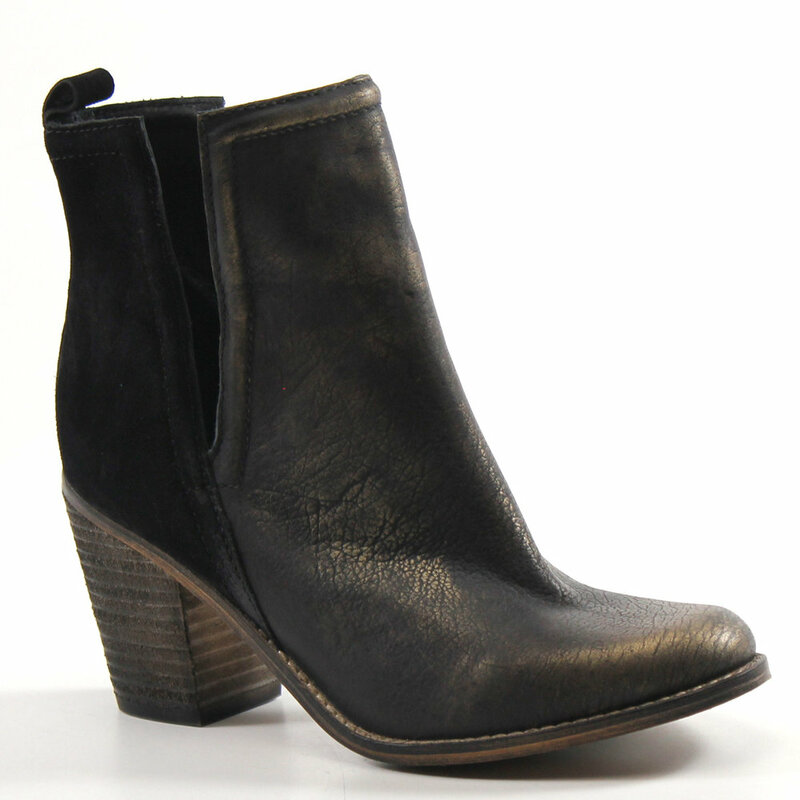 They described the shoe as a "fashion essential that complements everything in your fall wardrobe." As the Diba True headquarters are located in St. Louis, we are excited to see our footwear included. @shoppursona nailed it with the hat, dress, and Jilly Ann boots. 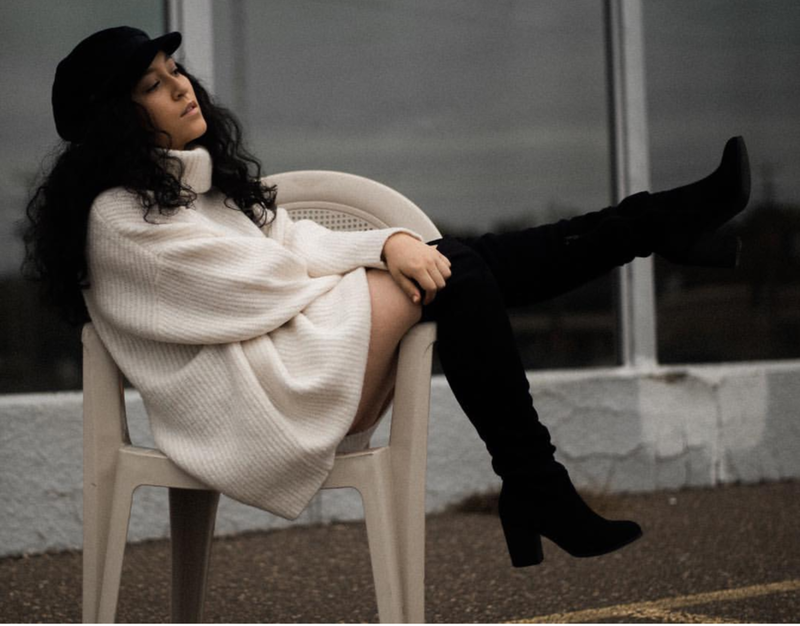 @breighelajamesboutique put together this edgy, standout look featuring the I Conic boots in black.